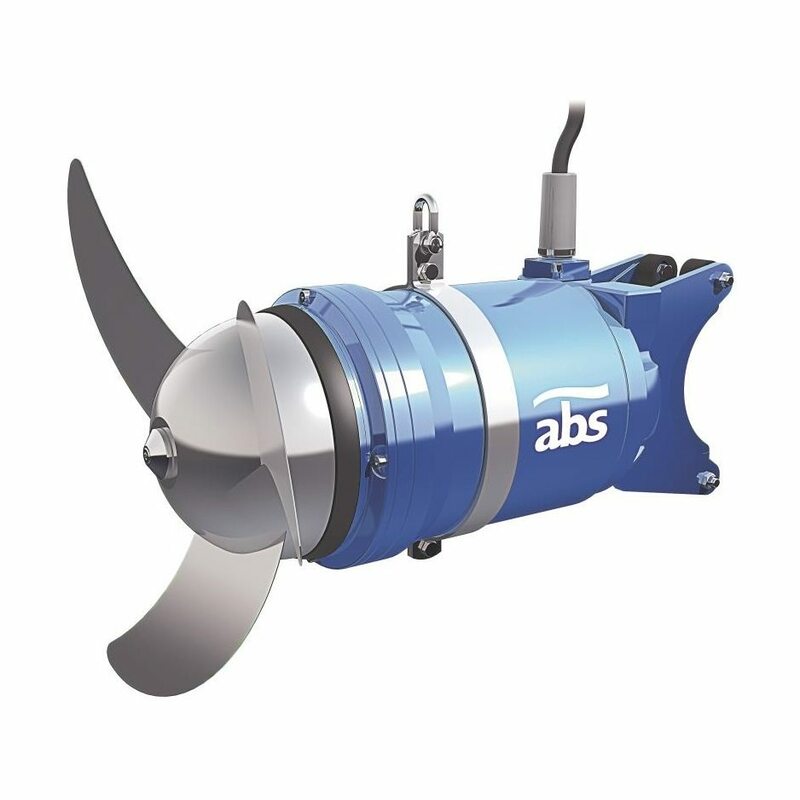 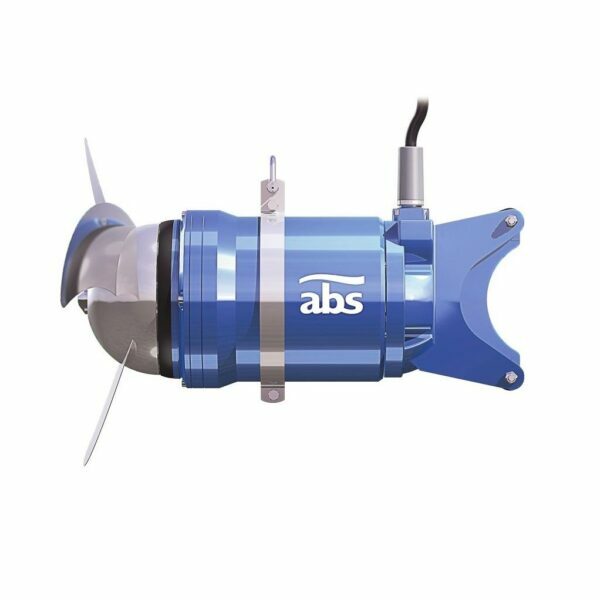 XRW Submersible Mixers manufactured by ABS are ideal for use in both municipal waste water treatment plants and dairy farms where intelligent farmers are concerned about power usage and whole of life costs. These robust mixers are manufactured in Lohmar, Germany. 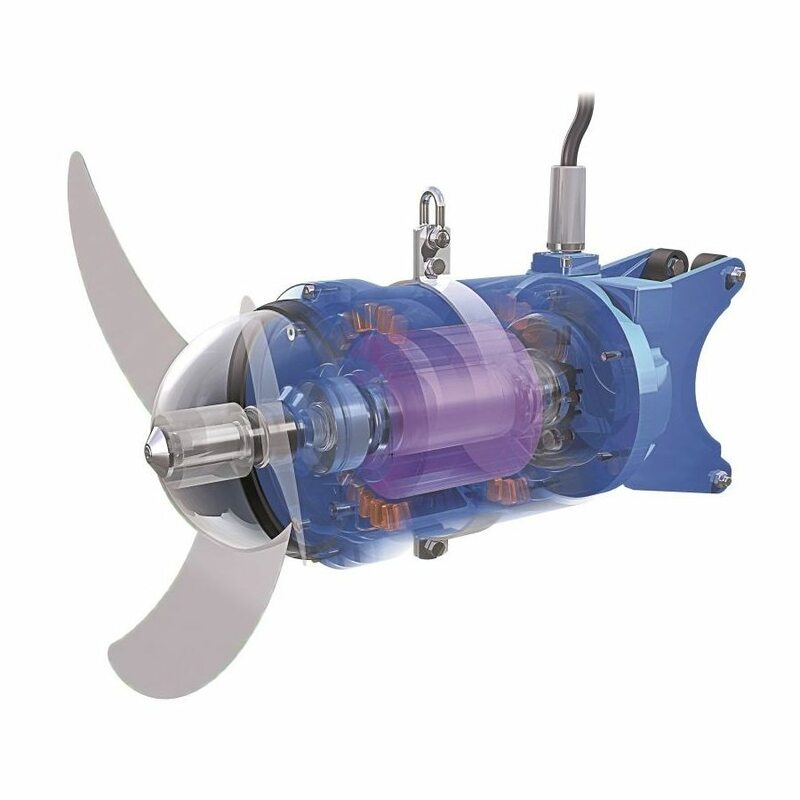 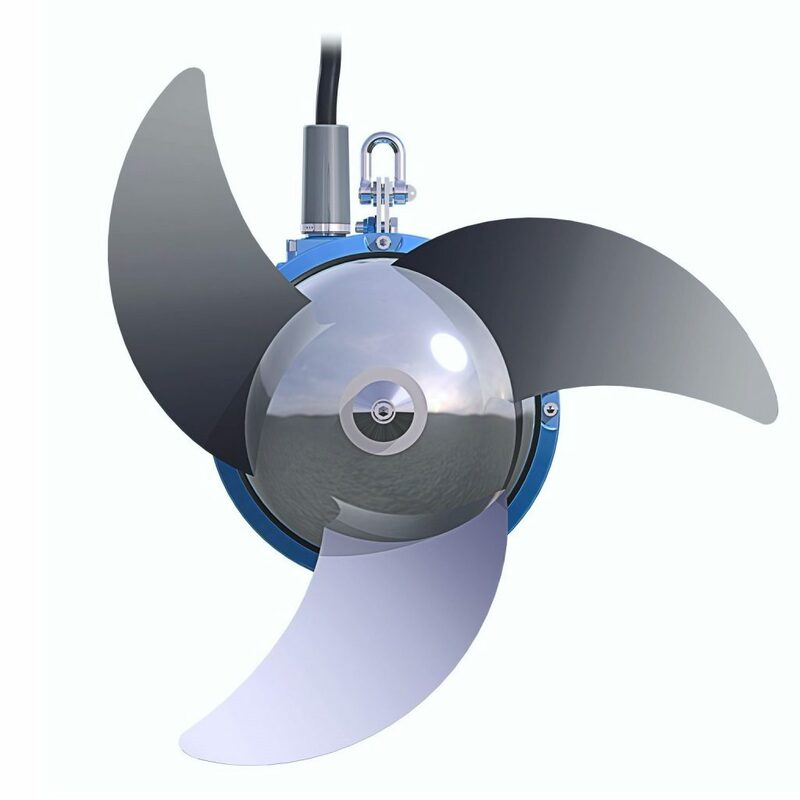 Submersible Mixers are so efficient that often when compared to equivalent opposition mixers in performance the motor size can often be dropped by 1 or more sizes without a drop in flow and thrust. 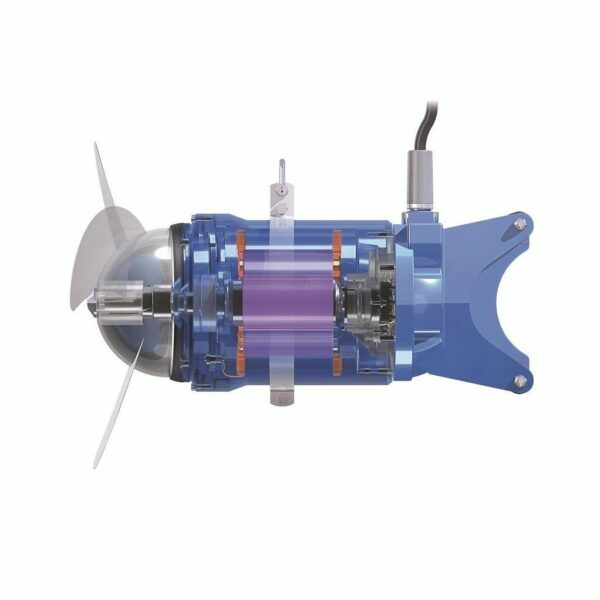 This is due to extensive CFD analysis and testing on the propeller and the use of high efficiency motors.